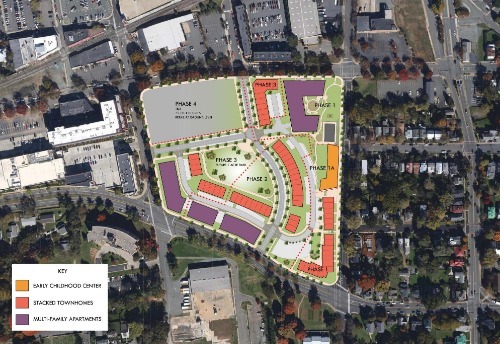 New master plan for the re-development of Friendship Court in downtown Charlottesville. Charlottesville Tomorrow outlines the history of this neighborhood in downtown Charlottesville. We are proud to be a part of this critical redevelopment of Friendship Court with Grimm + Parker Architects. The Carnegie Library of Pittsburgh recently opened it’s newly renovated Carrick Branch, which was built to Passive House standards. We are proud to have worked on this project with Thoughtful Balance and NK Architects. A library is a perfect fit for Passive House, considering relatively low occupant loading over time, coupled with the need for low operating costs. We hope to see more library systems following the trail blazed by the Carnegie Library! 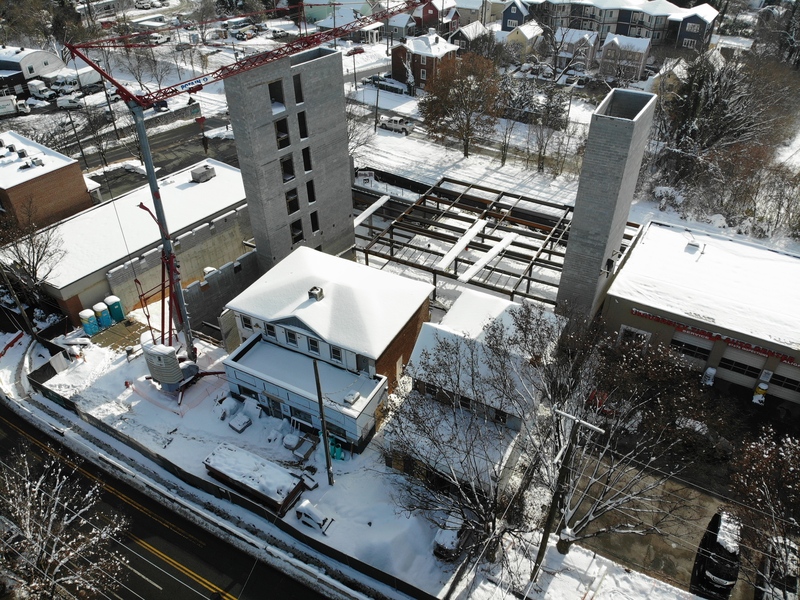 The new multi-family apartment building at 600 West Main in Charlottesville is coming out of the ground! 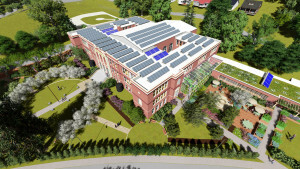 Energy analysis predicts the building will use 43% less energy than a building built to current energy code. The Puget Sound Business Journal featured Cascade Built’s Pax Futura project. This 35 unit apartment building will be Seattle’s first Passive House certified apartment building. Staengl Engineering is proud to have been a part of the project. Read more about it here. The Daily Journal of Commerce in Seattle has featured the 3700 Hudson project (Pax Futura). 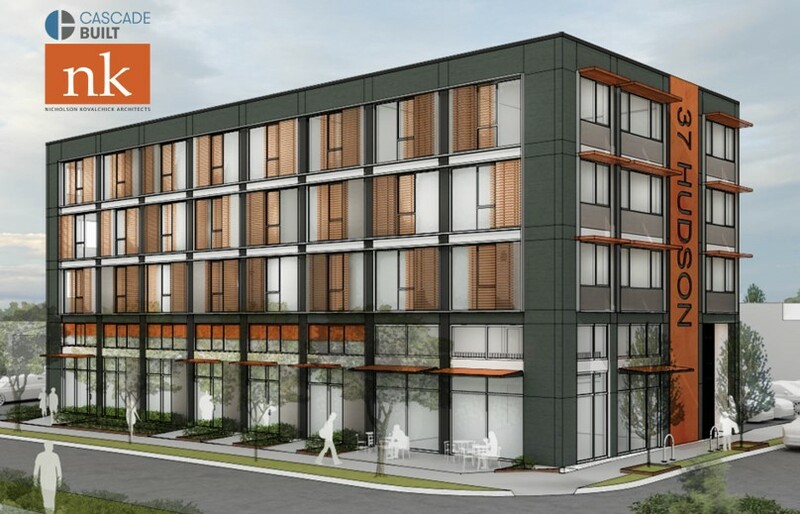 “Cascade Built broke ground last month on Pax Futura, a 35-unit apartment building in Columbia City that is targeting Passive House certification. 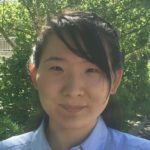 We are pleased to welcome Dr. Mingjie Zhao to the Staengl Engineering design team. Dr. Zhao joins us from Pacific NW National Laboratory, where she researched energy efficiency of commercial and residential buildings. Dr. Zhao’s background in mechanical engineering, applied statistics and data analytics is ideal for her position as Senior Building Scientist with us. 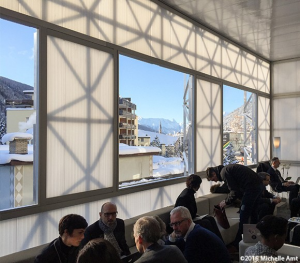 Conceived by William McDonough and Partners, the ICEhouse pavilion at the World Economic Forum in Davos, Switzerland is designed to be disassembled and reassembled at the next event, reducing waste and use of raw materials. The ICEhouse served as an educational and functional gathering space showcasing an experimental structural system that could be used to build sturdy structures in remote places using affordable local materials. 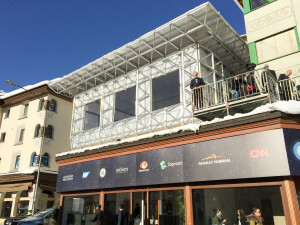 Staengl Engineering designed the MEP systems to make the ICEhouse comfortable during the snowy January weather in the Alps and we are honored to be part of the project. We wonder where it will pop up next. Images courtesy of Michelle Amt and McDonough Innovation. 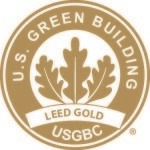 In August 2015, the USGBC officially awarded LEED Gold certification to the Jefferson Houston Elementary School in Alexandria, VA. Opened in September 2014, the new 125,000 sq. 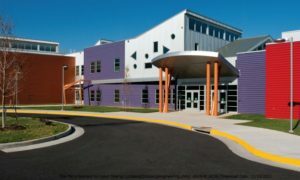 ft. state-of-the-art facility serves students in Kindergarten through 8th Grade. 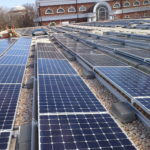 Staengl Engineering constructed a detailed energy model of the building and provided energy analysis and consulting services to the design team to help meet the efficiency targets set for the project. Read more here. Check out this awesome video of the vertical axis wind turbines being lifted into place for the Sustainability TreeHouse! We are very excited that Staengl Engineering has been nominated for a USGBC Best of Building Award in the category of “Best Engineering Firm – Small”. If you’d like to support us, you can vote here (http://www.usgbc.org/best-of-building); the voting period runs from August 4th until August 22nd. Only USGBC members can vote. We appreciate your support. 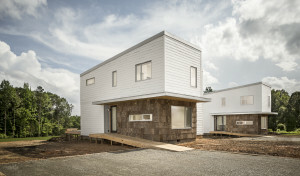 The Free Union Country School’s New Arts Building design was awarded the Honor award by the James River of the US Green Building Council as a part of the first annual Virginia GoGreen Awards. 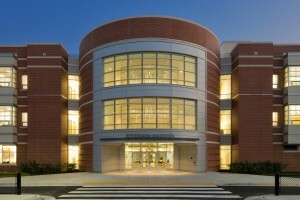 The New Arts Building’s environmentally sensitive design recieved the top honor at the awards ceremony, which was held at the University of Richmond’s Jepson Center. 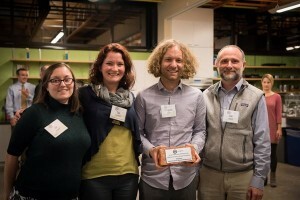 Staengl Engineering was recognized by the Virginia Sustainable Building Network at VSBN’s 10th anniversary celebration. Staengl Engineering was recognized as a leader in the region, promoting energy efficient building design.